The White House and First Lady Michelle Obama have joined Instagram. Earlier today, two accounts were created and have started to see somewhat modest growth in the number of followers. At the time of this publication, the White House had over 3,000 followers, while Mrs. Obama had just over 300. In comparison, her husband, President Obama, has more than 2.2 million. Mrs. Obama’s arrival onto Instagram comes six months after she met Instagram co-founder Mike Krieger in the Blue Room of the White House. Krieger had been invited to join the First Lady in the viewing box to watch the State of the Union Address. Neither the White House nor Mrs. Obama have posted anything to Instagram. Naturally, if anything is to be shared, it won’t necessarily come from the First Lady directly. Her account specifically says that any photos she uploads will be marked -mo to help clarify whether it’s her or her team sharing photos or videos. 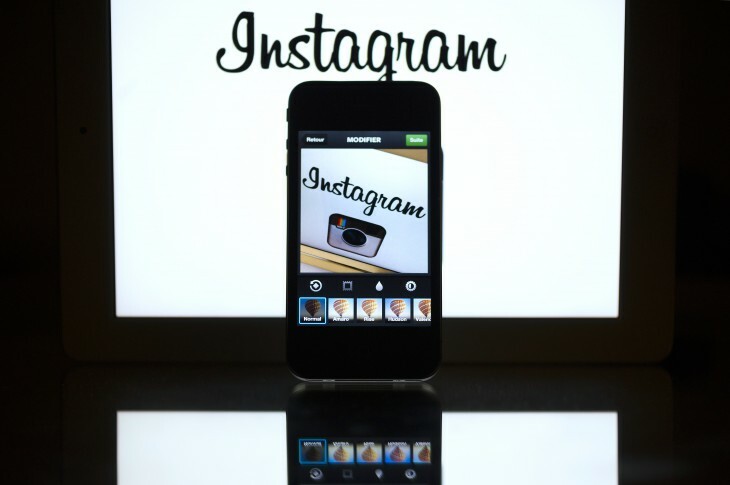 The timing comes a week after Facebook rolled out video support for Instagram. Now, not only could we see still photos from official White House functions, but also short video clips that can be shared across social media.